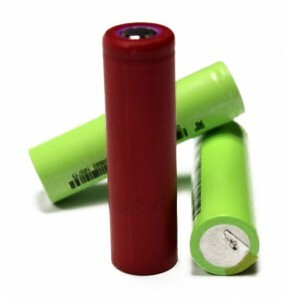 Lithium Ion batteries are one of the most popular chemistries of rechargeable batteries, being used in a variety of applications such as are laptops, cell phones, drones, medical tools, and military devices. But despite their wide popularity, li-ion is often put down by many engineers working on developing a next-generation battery. The reasons they cite are that the current technology is too costly, too flammable, or too limited to meet the clean energy and clean transportation demands of the future. Energy density is another area of improvement, with typical performance characteristics of Lithium Ion batteries being 185 to 220 WH/L. This necessitates a larger battery pack for applications needing higher power, such as electric vehicles. Despite these drawbacks there are many reasons why Lithium ion batteries are as popular as they are. The biggest reason being it has been around for so long, new battery technologies have a long way to catch up with it. The lithium ion battery was first invented in 1980 and commercialized by Sony in 1991. Since then it has had 25 years of real-world testing and development in computers and cell phones.